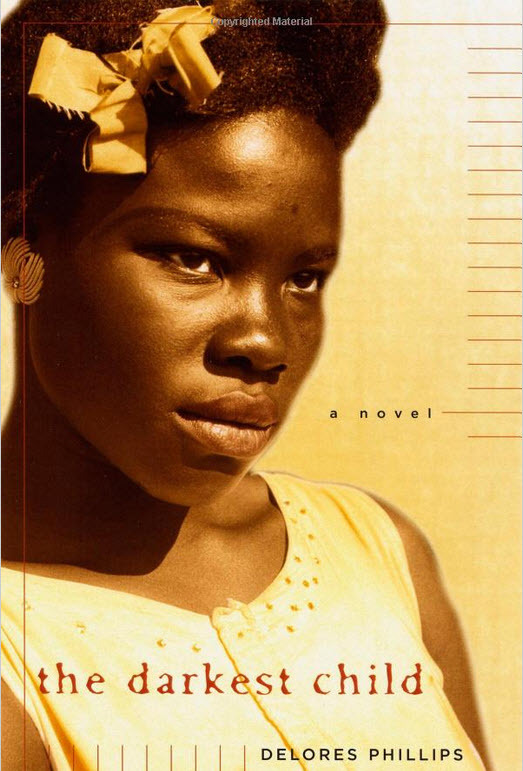 We had mixed reviews for the Darkest Child as it is a very dark and depressing book. 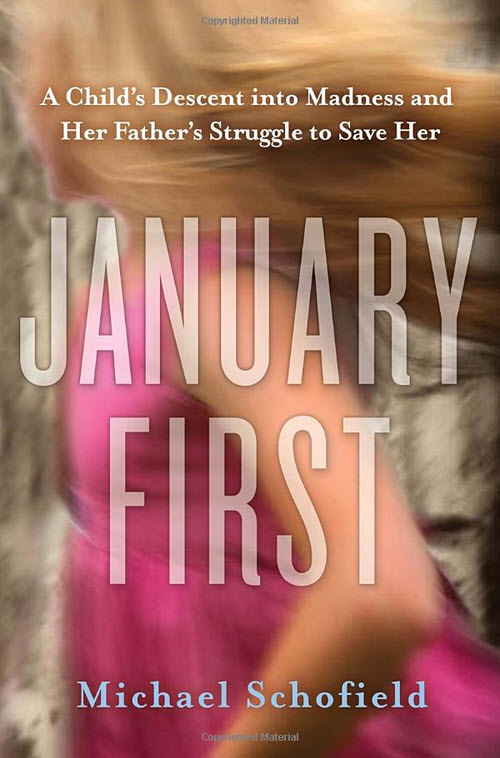 January First is a true story and everyone who read it said it is not to be missed. I will be adding it to my growing pile, but first I need to get reading our book for April!